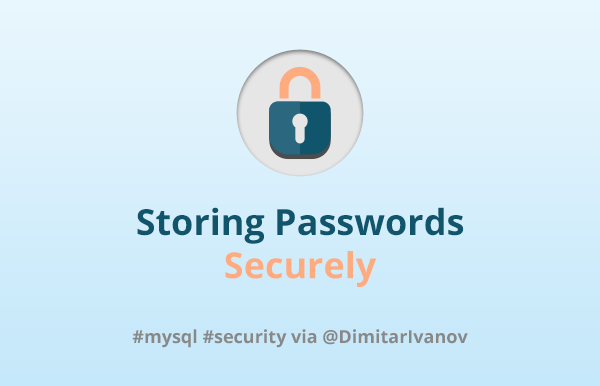 Learn the best practice to store passwords securely. Find out the pros and cons of a hashing and encryption. 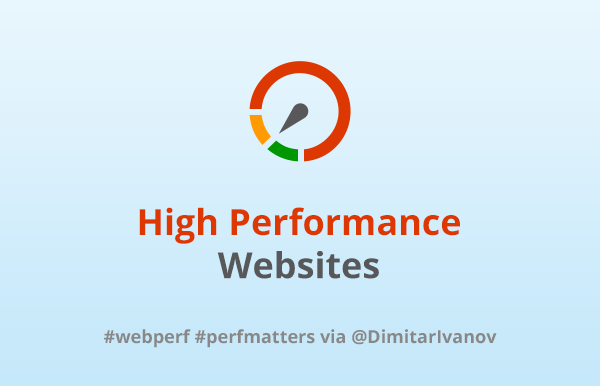 Speeding-up the page loading time is a key factor for a high-performance website. Learn the best practices for speed optimization of a website. 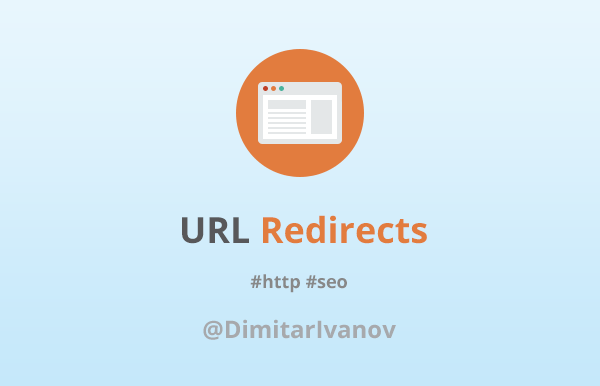 Find out how permanent and temporary URL redirects work. Learn how to use 301 redirects most effectively in terms of SEO. 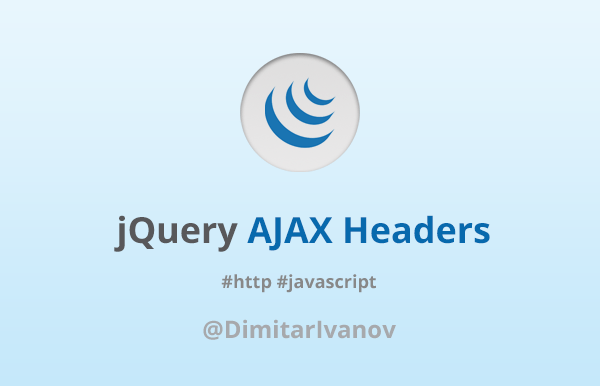 Learn how to set custom HTTP headers along AJAX requests using jQuery and XMLHttpRequest. 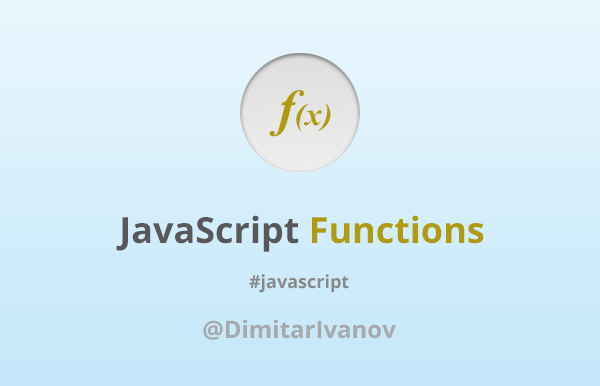 Learn how to make cross-domain AJAX requests. 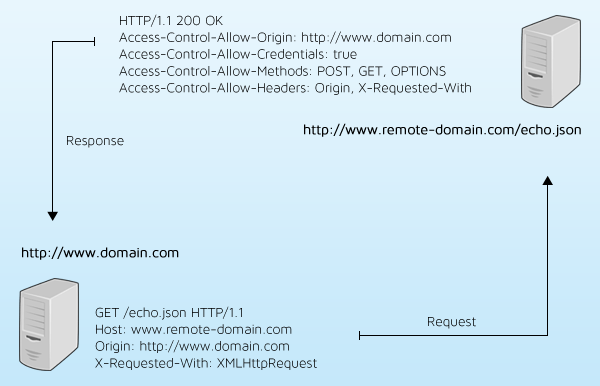 See how the client request and the server response should looks. 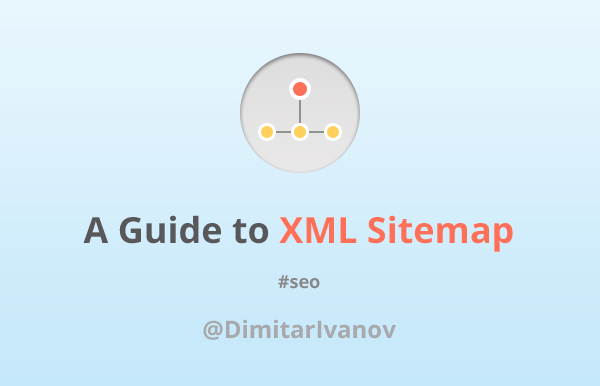 Learn all about XML sitemaps, what they do and don't. Find out whether sitemap could affect to SEO and ranking of a website. Learn how to allow access of search engine spiders/bots to crawl your website. 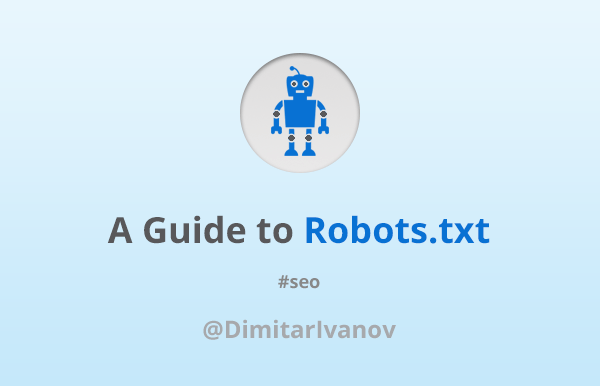 How to disallow access of web crawlers to prevent a URL to being indexed using a robots.txt. Find out why the HTML comments can slow down your web page loading time. 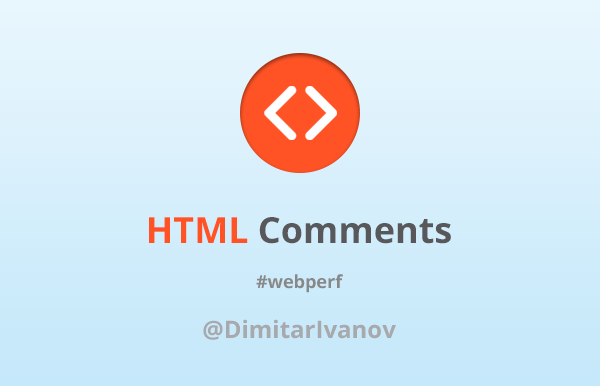 Learn why you should avoid using HTML comments for better performance. 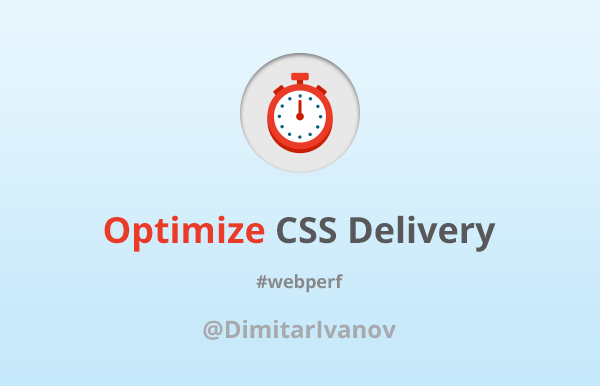 Learn how the optimization of CSS delivery improves a web page performance. These 8 simple rules for CSS could speed up dramatically your website. Join our mailing list and stay tuned! Never miss out news about Zino UI, new releases, or even blog post. © 2012 - 2019 Zino UI. All rights reserved.